Should You Wait For The Tesla Model Y? Homepage / Research / Buyer's and Seller's Advice / Should You Wait For The Tesla Model Y? Tesla’s new electric crossover is coming in fall 2020. Here’s how it stacks up to what’s available now. 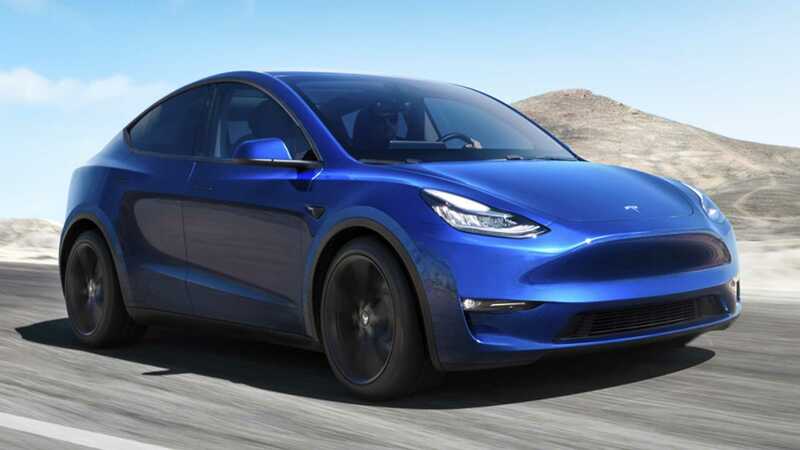 Barring any production delays, the new Tesla Model Y full electric crossover is scheduled to debut in fall 2020. 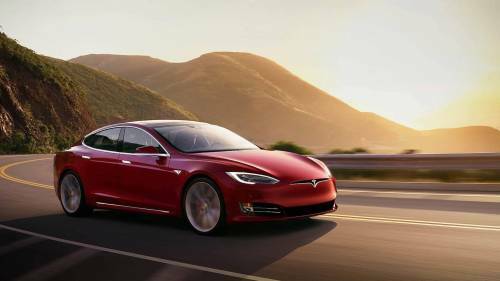 Based on the current Model 3 sedan, it will be smaller and considerably less expensive than Tesla’s Model X and will no doubt become the brand’s top seller. But is the Model Y worth waiting for based on what we know so far about the vehicle? For starters, the Model Y should be taller and perhaps a bit longer than the Model 3 with which it will bear a strong resemblance. A sleek-looking coupe-like profile will give the crossover a bit more visual pizzazz. The interior looks to be quite similar to the Model 3 as well, and will likewise feature a dashboard-mounted 15-inch touchscreen that's used to control the vehicle’s various systems. The Model Y will launch with two-row seating, and a third-row option is said to be in the works for later availability, though we’d expect legroom in the rearmost bench would be cramped. As with its showroom siblings, the Model Y will come in multiple variations. First version to reach the market will be a $48,000 Long Range rear-wheel-drive model that promises 300 miles of range on a charge, with a 0-60 mph time at 5.5 seconds and a top speed of 130 mph. A dual-motor all-wheel-drive version will cost $52,000, reach 60 mph in a slightly quicker 4.8 seconds, and run for 280 miles with a full battery. Also in the lineup will be an all-wheel drive Performance model at $61,000 that delivers the same 280-mile range, but with a speedier 0-60 time of 3.5 seconds and a top speed of 150 mph. That rendition will also come with suspension and brake upgrades, larger 20-inch wheels and tires, a carbon fiber rear spoiler, aluminum brake and accelerator pedals, and a track mode. A base Standard Range model is expected to cost $39,000 and deliver a 230-mile operating range, but it won’t be available until spring 2021, and perhaps later if there’s either an initial production snag or Tesla can’t build enough of the costlier units to meet demand. And since Tesla has already raised the Model Y’s announced prices by $1,000, these MSRPs are subject to further fluctuation before the vehicle rolls off the assembly line. In addition to the full range of accident-avoidance safety systems, the Model Y will offer Tesla’s controversial Autopilot system that allows semi-autonomous driving. 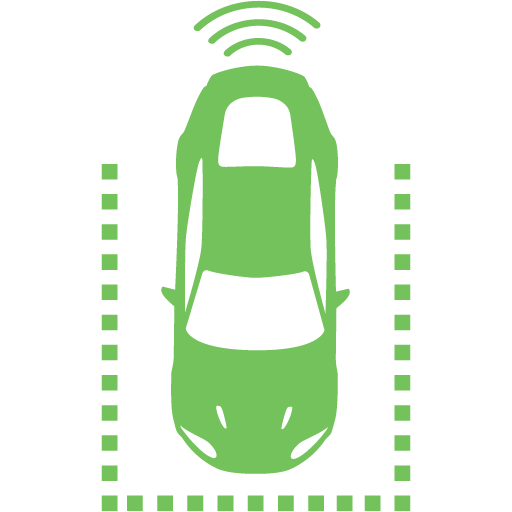 The automaker recently beefed up the system by adding automatic lane-changing capabilities, and if one believes Tesla CEO Elon Musk, Autopilot could well enable hands-free self-driving capabilities by the time the Model Y launches. The Model Y will be larger than most of the other electrified crossovers, including the Hyundai Kona Electric, Kia Niro Electric, and the revamped 2020 Kia Soul EV, which all sit at around 165 inches long, 71 inches wide, and between 61 and 63 inches high. The Model 3 upon which the new Tesla crossover is based comes in at 185 inches long and 73 inches wide, and we’d expect the Model Y to be around a half-foot taller than the sedan's 56 inches. With a 230-mile range on a charge, the base Standard Range version will be on a par in that department with the above crossovers, as well as the Chevrolet Bolt and Nissan Leaf Plus hatchbacks. At $39,000 it will be perhaps $2,000 costlier than any of those models. However, the Korean models would effectively enjoy a $9,500 price advantage, since Tesla’s federal tax credit for EV buyers will have expired by 2021 (as will Chevy’s, and possibly Nissan’s). That, of course, assumes Congress keeps the $7,500 credit in tact by the time the Model Y launches. At higher price points the Model Y will beat all comers in terms of its 280-300-mile operating range, which is roughly equivalent to the larger and pricier ($89,000-$124,000) Model X. The Model Y’s top Performance version stacks up most closely to the Jaguar i-Pace. The Jaguar is similarly sized at 184 inches long, likewise comes standard with all-wheel-drive and possesses a decidedly sporty nature. It’s competitive in price, at least at the low end of the model range, where it starts at $69,500 ($62,000 after deducting the federal tax credit). The i-Pace’s 234-mile operating range is less than the Model Y’s, however. The Jaguar is also a hair slower at 4.5 seconds to reach 60 mph. The full-electric Audi e-tron crossover that’s coming later this year will be a few inches longer and wider, and will cost more than even the top Model Y, starting at $74,800 ($63,700 after taking the tax credit). But it offers a considerably shorter 204-mile range on a charge. And of course, none of the Model Y’s current rivals other models offer Autopilot or the ability to take advantage of Tesla’s nationwide Supercharger network. While some analysts predict the Model Y’s sales will come to exceed that of the rest of Tesla’s lineup combined, the competition enjoys at least one decided advantage in that they’re available now. If you’re in the market for a new electric vehicle, it might be worthwhile to lease one of today’s battery-powered rides for a two- or three- year term, and then see how the market stacks up. It could be until well into 2021 – perhaps even later – before Model Y production is fully ramped up and all trim levels become available. 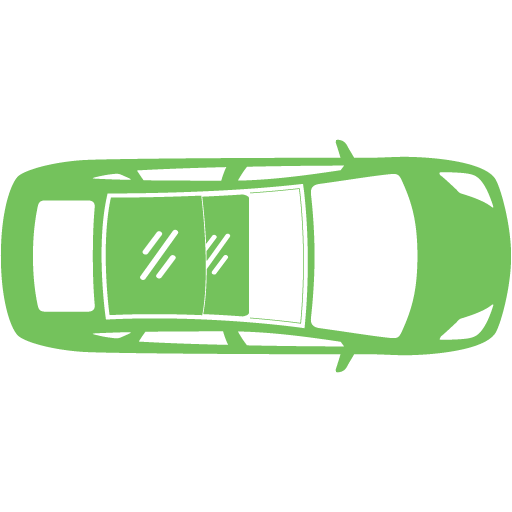 Another alternative is to look for a good late-model used electric car in the meantime. The EVs For Sale section here on MYEV.com is a great place to start, with multiple photos and complete details for each model offered. 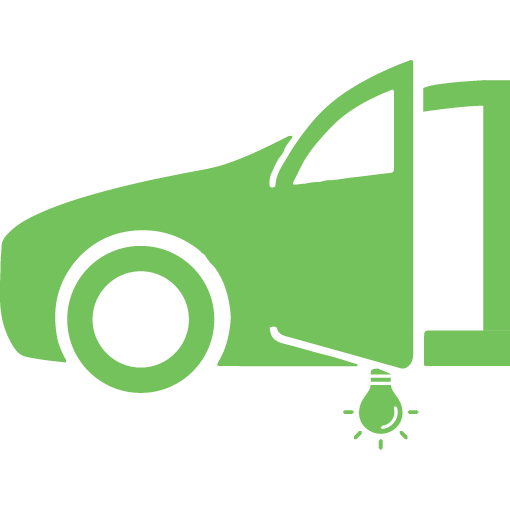 And if you’re selling an EV, keep in mind that our listings are 100 percent free.